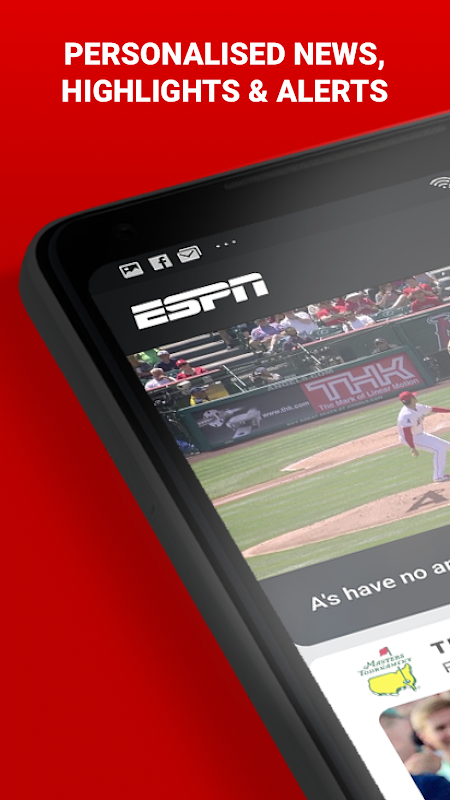 From scores to signings, the ESPN App is here to keep you updated. 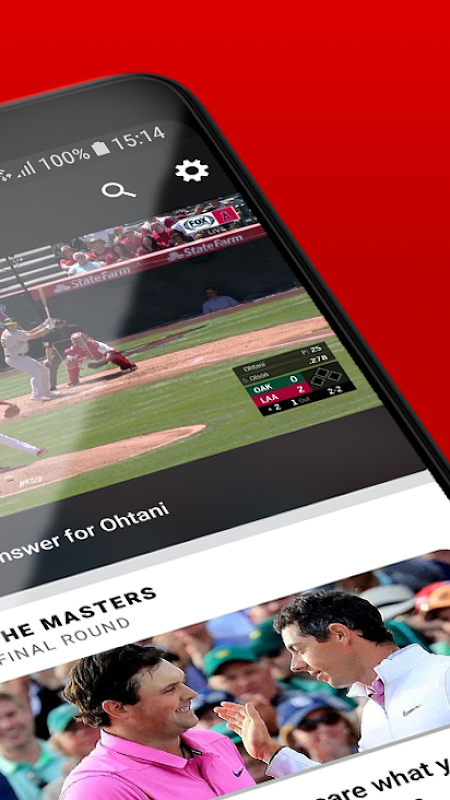 Never miss another sporting moment with up-to-the-minute scores, latest news & a range of video content. Sign in and personalise the app to receive alerts for your teams and leagues. Wherever, whenever; the ESPN app keeps you connected. What do you get with ESPN? Fast access to scores from Football, Cricket, F1, NBA, NFL, Tennis, Golf, MLB and more. 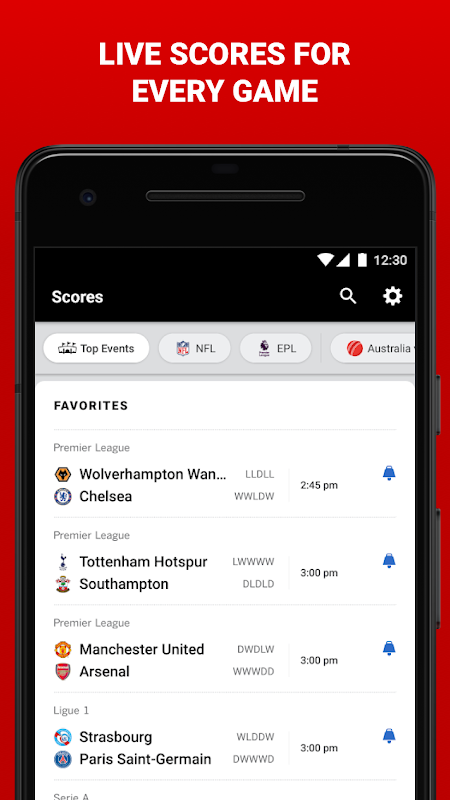 Stories and videos from your favourite teams and leagues front and centre in your favourites feed. Simply pick your favourite leagues and teams to get started. 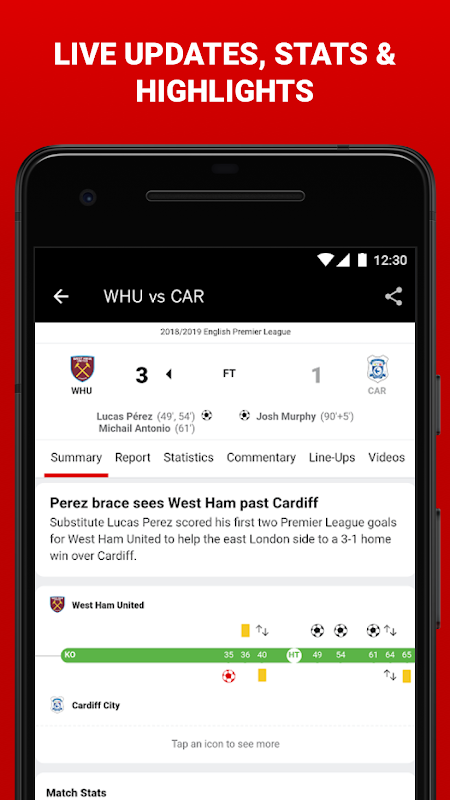 Get real-time notifications on score updates and breaking news for your favourite teams, directly to your device. 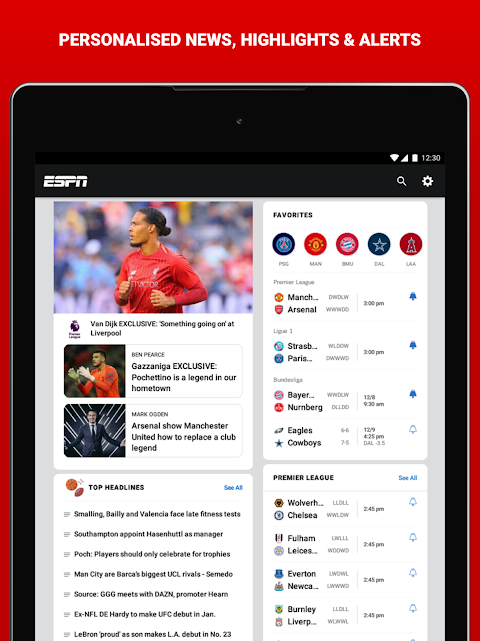 For fans in Africa KweseESPN brings you all the latest storylines in African sport, plus highlights from around the world including FIFA, NBA, NFL, Copa del Rey and South American football. 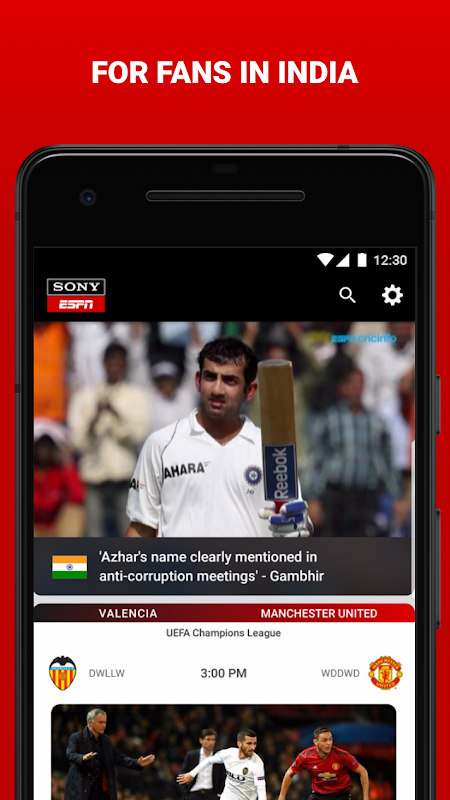 For fans in India Through its collaboration with Sony Pictures Networks (SPN) in India and the subcontinent – sports fans will get access to a powerful portfolio of sports rights including Euro 2016, La Liga and NBA. 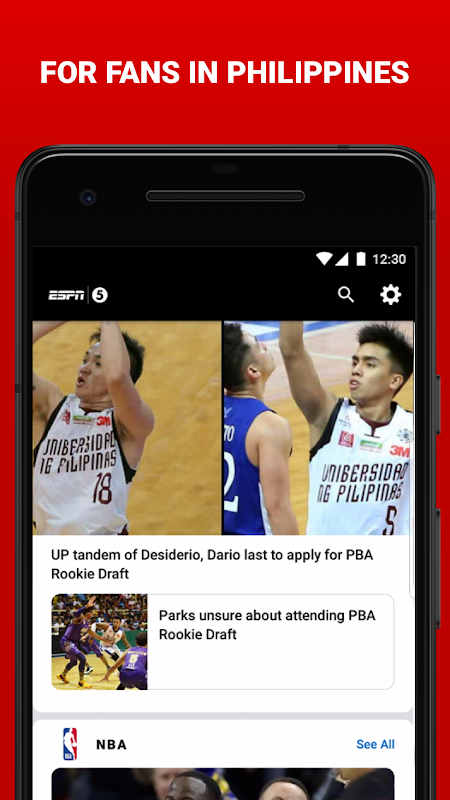 For fans in the Philippines - In collaboration with 5, the ESPN5 edition brings Philippine fans the best in international and local coverage, including NBA, PBA, Gilas, Boxing, and much more.  Is ESPN yours? Claim it!